The most amazing aspect of the motorcycle industry is the constantly changing styles of bikes and unending evolution of the riding subculture. 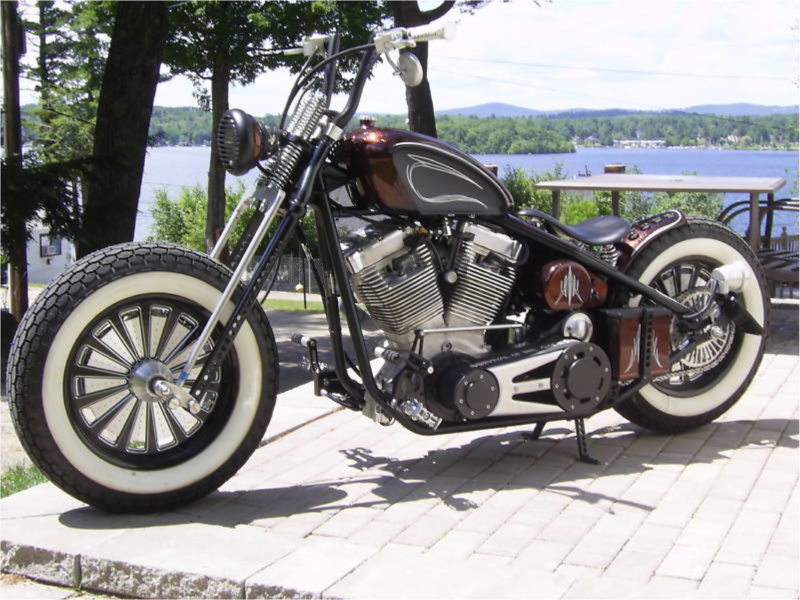 Motorcycles are equal parts rolling works of art mixed with state of the art engineering and a heavy dash of freedom that makes the pastime one of the most recognizable in the United States. This weekend we are headed to Chicago thanks to #ProgressiveMC who has sponsored us again (check out last week’s Laconia Motorcycle Week Coverage) to bring the best coverage of the Motoblot (http://motoblot.com) event to our readers! We will be back at the event not only for coverage but also giving out free Beantown Baggers Tee Shirts, pins and helmet stickers for interested attendees (while supplies last). Expect us at the Progressive Parlor & Flo’s Chop Shop around 3:00 PM on Saturday – if you don’t see us, just ask. The event goes on until midnight Saturday and promises to be a great time with some amazing photos for us to share with our readers! Will you be there? If so, email beantownbaggers@gmail.com and let us know! We look forward to seeing you there. Beantown Baggers has partnered with Progressive Insurance to bring Beantown Baggers readers the best Motoblot coverage possible!